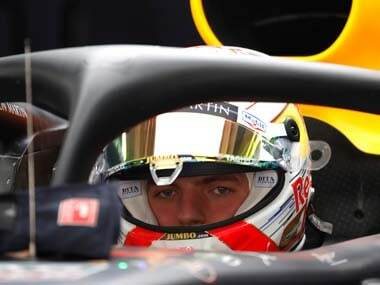 Shanghai: Raging Max Verstappen launched a foul-mouthed tirade against his rivals after a testy qualifying session on Saturday for the Chinese Grand Prix. 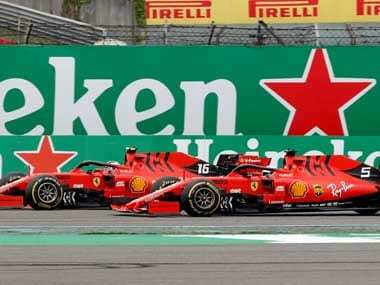 The 21-year-old Dutchman will start Formula One's 1,000 race fifth in his Red Bull, but made clear he felt he could have challenged for third on the grid. 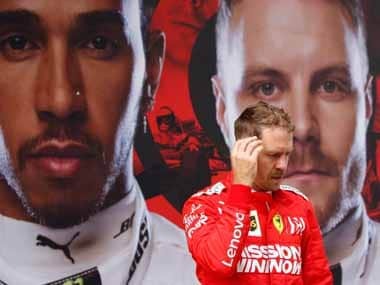 He swore several times over the team radio and was still seething afterwards, with Ferrari's Sebastian Vettel one of those to pass him. 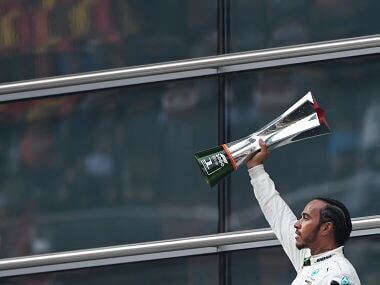 Vettel qualified third, behind Valtteri Bottas in pole and Mercedes team-mate Lewis Hamilton in second. Max Verstappen qualifying radio: "They are trying to be nice, but everyone f*cks up"
"I was actually trying to be nice and not overtake, as that's not what you do in qualifying when you're all trying to prepare for the last run. This time it caught me out when I was overtaken at the end of the lap. 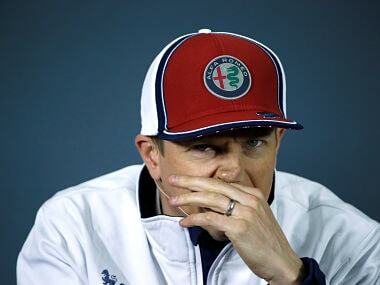 I am of course not happy with that, or to be fifth, but we didn't get the opportunity to do a final lap," he added.